Every day on Facebook we’ll be posting a short description of novels that may not be very well-known. We forgot to post last week’s compilation of our Books of the Day, so this week’s list will contain both this week’s Book of the Day postings as well as last’s. The Egypt Game, by Zilpha Keattey Snyder. Four kids pretend to be from ancient Egypt, making costumes for themselves and finding an abandoned shack to stay in. It turns out, though, that the kids aren’t quite as safe as they thought. 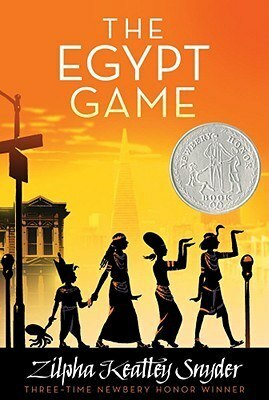 A cute book, especially for those who like Egyptian culture, and with nice character development. 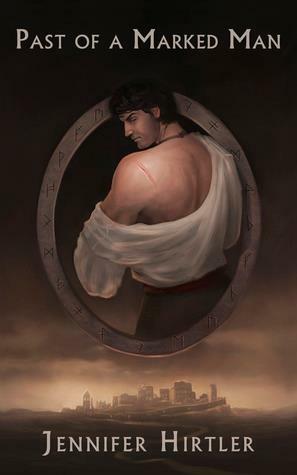 Past of a Marked Man by Jennifer Hirtler: Taking place in a city run by assassins and thieves, Past of a Marked Man follows the tale of a young priest, Mitchell, and his journey as he learns and gets to know one of the most dangerous men alive, the Lord of Kuz, Kagnos. From his childhood, through his adolescent years, we see Kagnos transform from a scared child to a killer, and how his vision for a good world, and to clean up his city escaped from him. The Crow Chronicles, by Clem Martini. 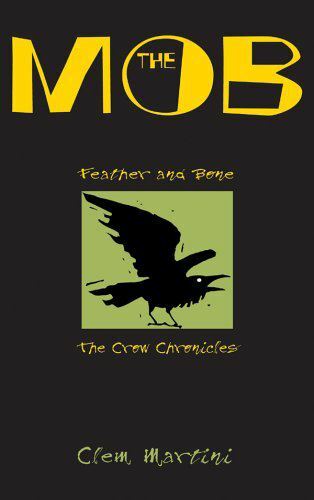 Like many stories, this one focusses on animals, but it’s one of the few that focusses on crows. Martini creates an interesting plot and gives the crows an interesting culture. It can be hard keeping the side characters straight, but the story is very well thought out and greatly under-appreciated. 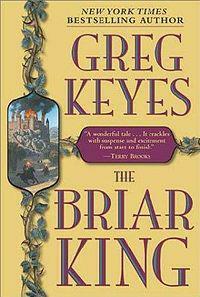 The Briar King by Gregory Keyes. The Briar King is the first of four novels in The Kingdoms of Thorn and Bone series. It’s a great novel for readers of Martin’s a Song of Ice and Fire, though it’s a much less daunting undertaking, as the series is complete and is much shorter. It’s an enjoyable read which fantasy lovers should read. Skin, by Roald Dahl. 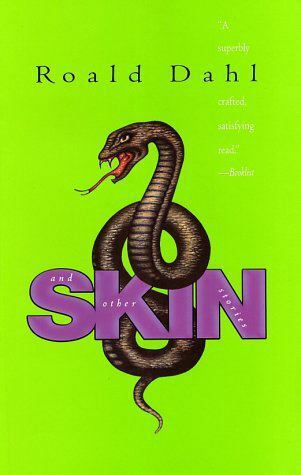 A book of 11 short stories for adult readers, Skin is a good book for those who like Dahl but are looking for something more mature. The stories inside are dark, and one of them readers will recognise as being a more mature version of Danny, the Champion of the World, but they’re written in Dahl’s characteristic style and some of them will send a chill up your spine. A very good book of short stories that will be loved especially by those who grew up with Dahl’s books. 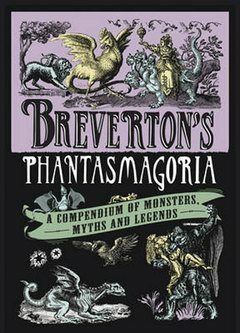 Phantasmagoria, by Terry Breverton. This is an excellent way to learn about mythical people, places, and creatures, and real people who have a lot of myths and stories surrounding them. I admit I haven’t gotten very far in it, but whenever I read it the plot bunnies start multiplying…so for authors, it’s a very dangerous book to read. You have been warned. 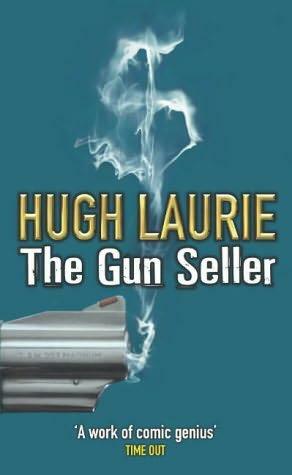 The Gun Seller, by Hugh Laurie. Our protagonist is a ordinary-person-turned-spy in this book, which covers serious topics with Hugh Laurie’s dry wit and sarcasm and has moments of genuine humour. It’s got action for those who want it and humour for those who like it, and and overall is a very pleasant read. 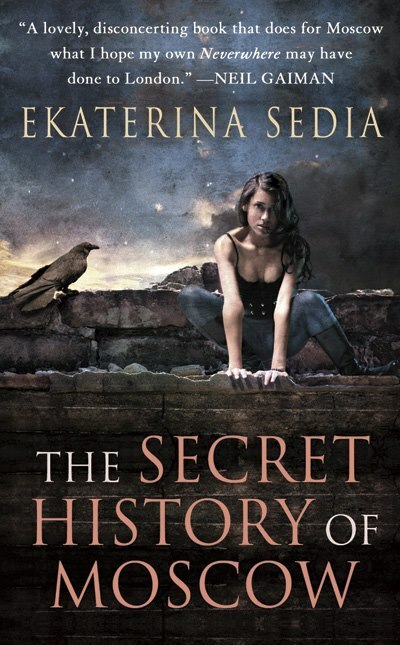 The Secret History of Moscow by Ekaterina Sedia . This was an interesting urban fantasy, taking place in USSR controlled Moscow, with the citizens seeking safety in the cavernous world below the streets; filled with fairy-tail creatures whom whisper tales to those who would listen. When Galina’s — the protagonist — sister Yakov and investigates the recent disappearances. Their investigation leads them to the underground realm, where they are forced between reality and myth, past and present.. This was an interesting read, though there are points where it’s easy to get frustrated with it, as almost every time a character is mentioned, their entire life-story is given. 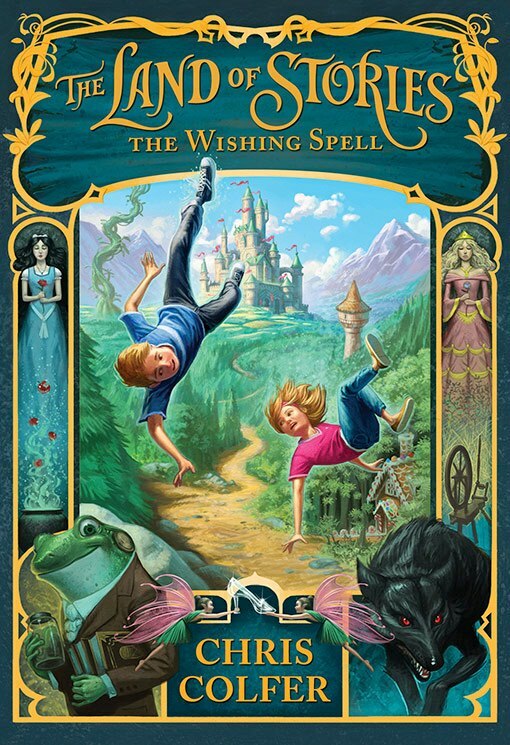 The Land of Stories: The Wishing Spell, by Chris Colfer. When Alex and Conner receive a treasured book of fairy tales from their grandmother, they find it’s not just an ordinary book; it transports them into the Land of Stories, where all the fairy tales are true and where Evil Queens are real. They have to make their way back home all while learning a surprising amount about themselves along the way. The writing still needs refinement, but the story is good, and it’s a pleasant read. 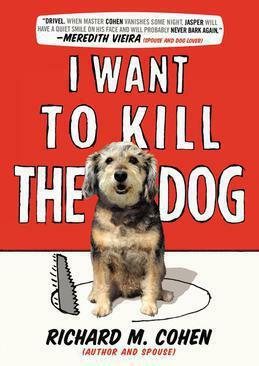 I Want to Kill the Dog by Richard M. Cohen. I chose this book mostly to contrast yesterday’s BotD… But this is a cute and comedic book. Cohen goes on to wonder questions like “Has a couple ever gone to war or a spouse moved to another country because a pet came between them?” While not fantasy, it’s a light read that will bring many laughs. 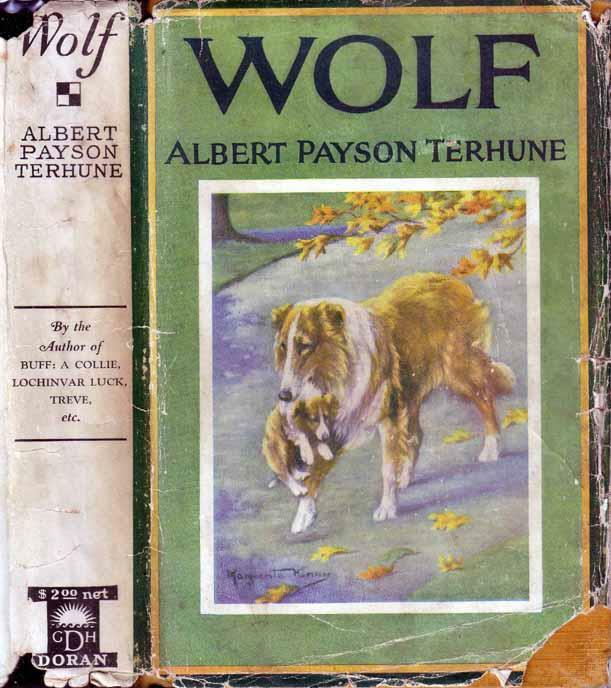 Wolf, by Albert Payson Terhune. Wolf follows the story of a collie who’s unusually intelligent, though doesn’t look like a collie should. It follows the dog’s adventures and the mischief he gets himself into, making us love him utterly. It’s a great story for dog lovers or people who love animals in general. “Like” our Facebook page for daily postings, links to reviews, interviews, and more as they’re posted.